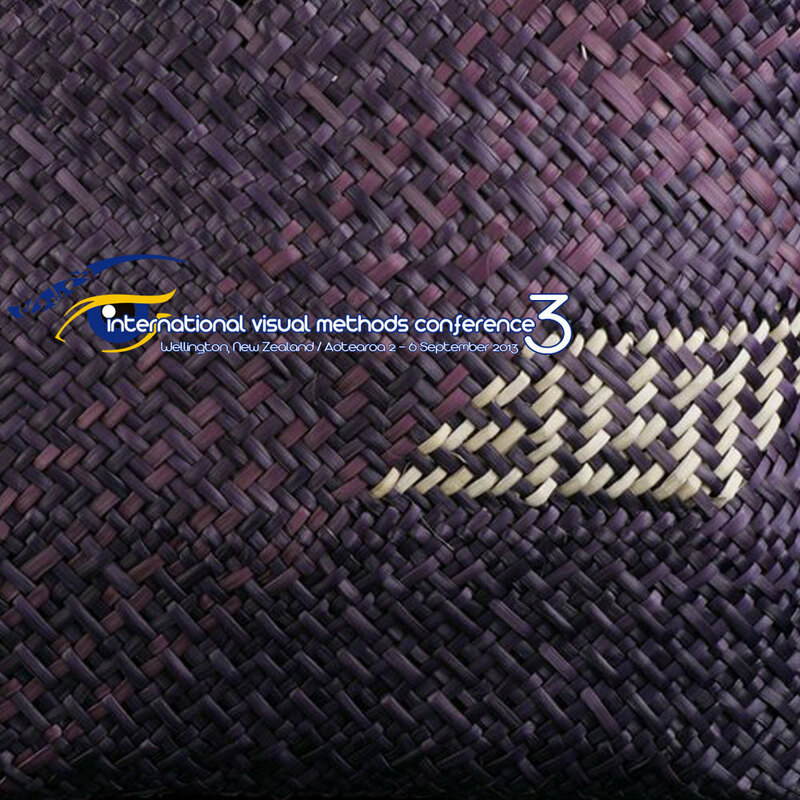 International Visual Methods Conference 3 - IVMC3 — ARTIVIST : creative by any means necessary! From the 2nd to the 6th of September 2013 the conference is a five day event involving exclusive & selected Masterclasses & Keynote speakers from various academic & artistic disciplines, cultural & ethnic backgrounds & from as far afield as Chile & Ireland & as close to home as Gisborne & Wellington. Over 150 papers & abstracts will be presented in panel sessions at the conference hub at Victoria University Pipitea Campus with 9 venues in one amazing complex & two impressive buildings - the original New Zealand Government Buildings & the modern & new Rutherford House.